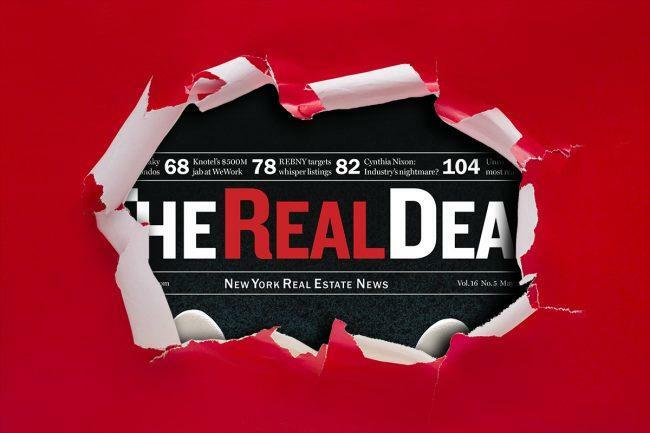 The Real Deal’s October 2018 issue is almost here, and it’s jam-packed with juicy stories and rankings. Not a subscriber? Don’t miss out — subscribe now.